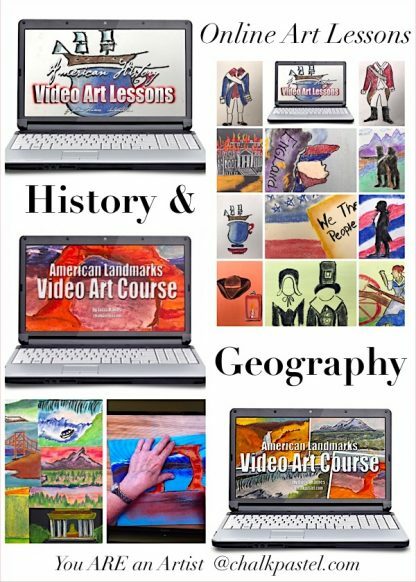 American History Art Lessons Bundle - You ARE an ARTiST! 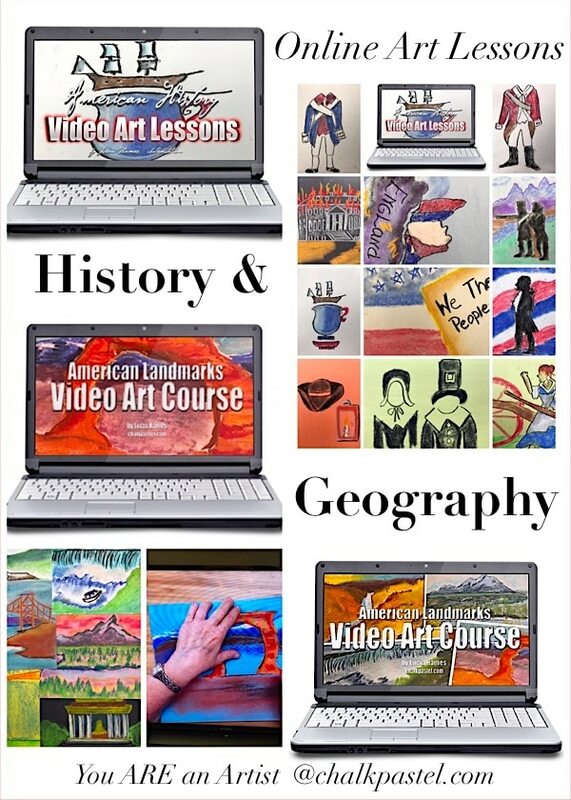 Two sets of art courses and 24 total history and geography art lessons! 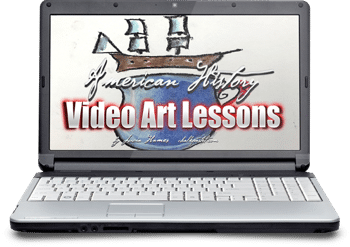 Two sets of American history art lessons together for one low price! With your chalk pastels at the ready, let’s take a tour of American Landmarks AND paint American history from sea to shining sea! It’s American history and geography art lessons all rolled up together for a marvelous learning experience. What is included in this expanded course? 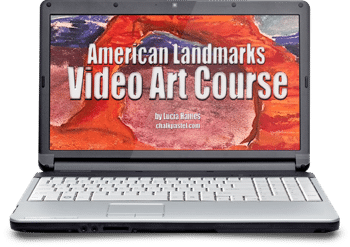 What is included in the American History Art Lessons Bundle? 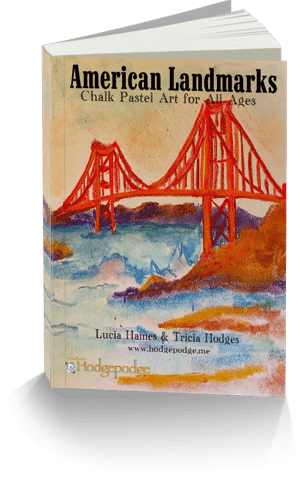 Also included: American Landmarks Chalk Pastel Art for All Ages ebook – with even more art tutorials!